Undated. Nancy Elizabeth Prophet (1890-1960). 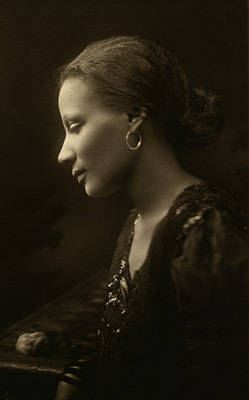 Prophet, Nancy Elizabeth, 1890-1960; African American artists; Native American artists; Women artists.